Meals on Wheels Telethon Sunday, December 3, 2017 on WADL-TV 38 from 7 p.m. to 9 p.m.
We are writing today to ask for your help. Because your gift is necessary to maintain the Meals on Wheels program as the vital resource many seniors depend on. Your gift is needed to support our homebound and disabled seniors. We need friends like you as we embark on our Inaugural Meals on Wheels Telethon. The campaign, “Friends Don’t Let Friends Go Hungry,” highlights the role we play in ensuring our older adults receive well balanced nutritious meals. Unfortunately, as the number of older adults in our service area continues to increase, funding has not kept up with demand. In our service area alone there are approximately 905 seniors waiting for meals and current Meals on Wheels clients are in danger of being placed on the waiting list. That’s why I’d like to ask you to join me in supporting our Inaugural Meals on Wheels Telethon on Sunday, December 3, on WADL TV 38 from 7:00 p.m. - 9:00 p.m. During this time donations by phone and online will be accepted, with donations continuing to be accepted after the telethon. All donations are tax deductible and any amount you can give will be greatly appreciated. With your help, we can create healthier communities and provide meals to those who need it the most. Thank you in advance for your support! Every year, Medicare’s open enrollment period is October 15 - December 7 . Medicare health and drug plans can make changes each year - things like cost, coverage, and what providers and pharmacies are in their networks. During this time period, everyone with Medicare can change their Medicare health plans and prescription drug coverage for the following year to better meet their needs. People in a Medicare health or prescription drug plan should always review the materials their plans send them, like the “Evidence of Coverage” (EOC) and “Annual Notice of Change” (ANOC). If their plans are changing, they should make sure their plans will still meet their needs for the following year. If they’re satisfied that their current plans will meet their needs for next year and it’s still being offered, they don’t need to do anything. The Aging Matters workshops and expo is designed to educate older adults, their adult children and service providers on important issues to ensure seniors can age with dignity and have choices. In addition to elder law and long-term care resource workshops, participants can attend sessions on Medicare (it will be open enrollment time), financial scams targeting seniors and the silent epidemic of Alzheimer’s disease in the African American community. Reservations are required. Call (313) 444-3821 or visit DetroitCaregiverSupport.com . 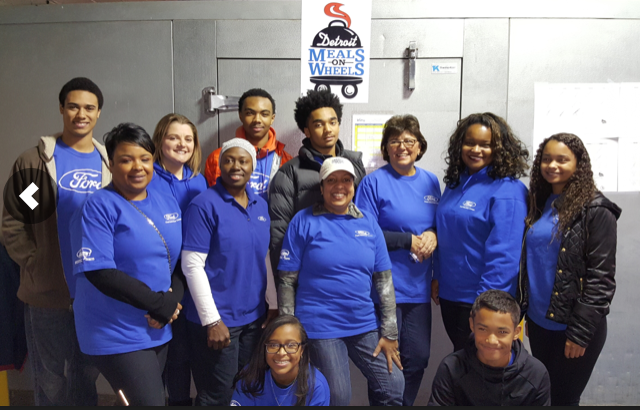 For the 10th year in a row, Subaru of America has invited Meals on Wheels to participate in its annual Share the Love Event! From November 16, 2017, through January 2, 2018 , Subaru will donate $250 to a host of charities – including Meals on Wheels America – for every new Subaru vehicle sold or leased, based on customer choice. The higher the sales and the number of customers who select Meals on Wheels America as their charity of choice, the more revenue our Detroit Meals on Wheels program can earn. 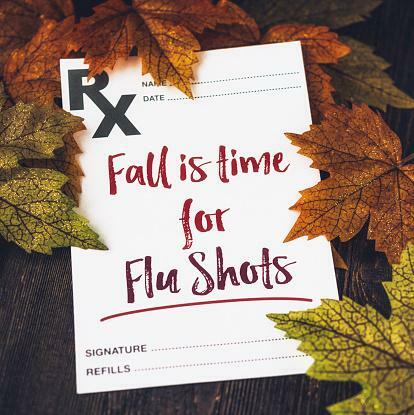 With flu season underway, host Paul Bridgewater gets reminders and precautions related to influenza and flu immunizations in a recent podcast – important information, especially for at-risk older adults. 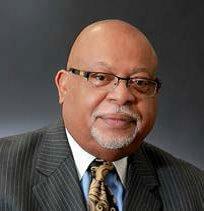 His guest is Paul Kilgore, M.D., Associate Professor, Wayne State University, who is currently presenting community workshops on immunizations for flu and other diseases, in cooperation with Ron Beford, Executive Director, Interfaith Health and Hope Coalition – who also joins the discussion. Click here to listen! Senior identity theft is on the rise and those 50 and older are often in the target of scammers. 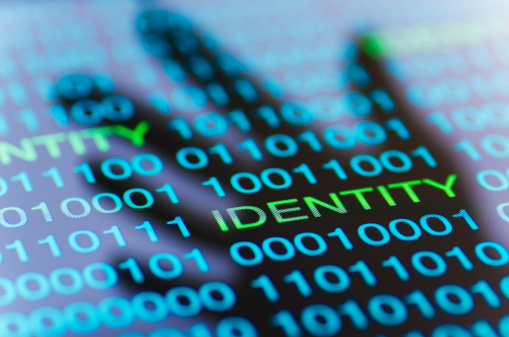 Identity theft is someone using your personally identifying information, like your name, Social Security Number or credit card number, without your permission to commit fraud or other crimes. There are two ways thieves can obtain personal information. One is indirect by hacking into personal accounts like credit cards, medical records or bank accounts. They can even steal mail that may have identifying information. The second way is through a direct meeting with an individual or theft by deception and using information provided for various other illegal purposes. The second way is commonly used when a person’s mental judgment is no longer sound. Older adults are the targets because they were brought up in a time when people were more trusting of one another or they keep quiet about trouble to not be viewed as helpless by family members or caretakers. Click here for steps you can take to help protect your identity! If you are a victim of identity theft, immediately contact the police and related credit agencies. You will want to keep any important documentation that could be used in an investigation. You should also file a complaint with the Federal Trade Commission , if you determine fraud has taken place. 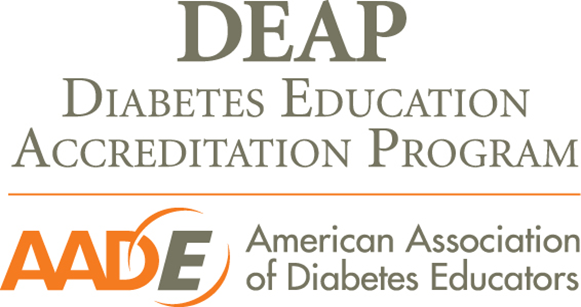 Join us for a 5-week workshop, once a week for 2 hours to gain greater confidence in managing your Diabetes. Classes are taught by a Registered Dietitian. You are eligible to attend if you have Medicare Part B and a diagnosis of Diabetes. Contact Allison Brandt, RD at (313) 446-4444 ext. 5217 or brandta@daaa1a.org for more information. ﻿on WADL-TV 38 from 7 p.m. to 9 p.m. The sun is setting sooner, the nights are getting cooler and sitting around a fire sounds like a cozy idea. This is the perfect time to celebrate the seasonal gems of autumn! 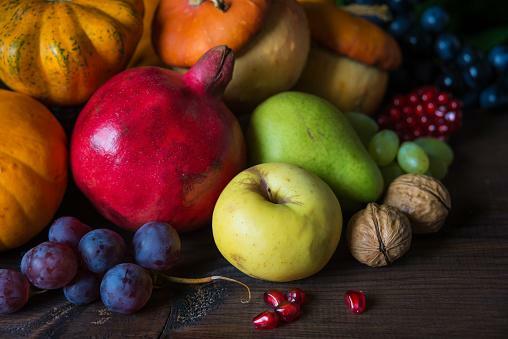 Head to your local market and fill your basket with these fall produce picks. Fall is the season for winter squash — satisfying, hearty vegetables perfect for a cool days of autumn. While butternut squash is a go-to winter vegetable, pumpkin is another delicious squash. Pumpkin is full of fiber and vitamin A, which is great for your skin and eyes. Beets are edible from their leafy greens down to the bulbous root. The leaves are similar to spinach and are delicious sautéed. The grocery store most likely will carry red beets; your local farmers market may have more interesting varieties, such as golden or bull's blood, which has a bullseye pattern of rings. The red color in beets is caused by a phytochemical called betanin, making beet juice a natural alternative to red food coloring. Beets are rich in naturally occurring nitrates and may help to support healthy blood pressure. When we can buy fruits year-round, we tend to forget they do have a season. However, pears are the most delicious in the fall when they're at their peak. Pears are unique in that they do not ripen on the tree; they will ripen at room temperature after they're picked. How do you know when they are ready to eat? Check the neck! If the fruit near the stem gives to a little pressure, it is ripe. There are a wide range of pear flavors and textures. And, just like apples, some are excellent eaten fresh while others are best cooked or canned for the winter. For the full list of fall produce picks visit www.eatright.org . Researchers at Wayne State University are looking for African Americans who are 50 years or older to participate in focus group discussions. If you qualify, you will be asked to participate in a 2-hour discussion about what healthy aging means to you and your thoughts about the best ways for African American adults to learn about health and wellness. Tuesday, October 24, 2017 10:00 a.m. - 12:00 p.m.
Wednesday, October 25, 2017 2:00 p.m. - 4:00 p.m. If you are interested in participating, call Anne Holmes Davis at (313) 446-4444, ext. 5803. For more information, call (313) 577-9928 or email ccwaites@wayne.edu. 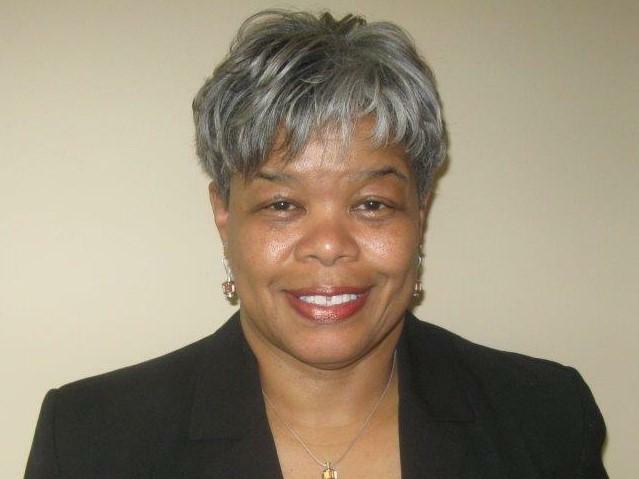 The study director is Dr. Cheryl Waites, School of Social Work, Wayne State University. 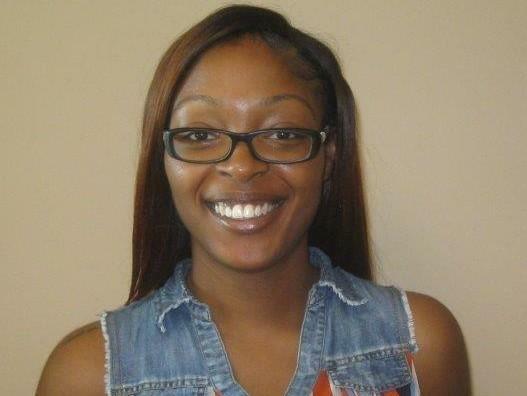 The co-director is Dr. Daphne Ntiri also of Wayne State University, Department of African American Studies. on WADL-TV 38 from 7 p.m. to 9 p.m.
MI Health Link (MHL) offers a broad range of medical and behavioral health services, pharmacy, home and community-based services and nursing home care, all in a single program designed to meet individual needs of Michigan adults, ages 21 or over, who are enrolled in both Medicare and Medicaid. MHL member Ernestine Jones has been with the program since August 2015. Prior to, she had been home-bound for more than two years and hadn't seen a doctor in over a year. Since becoming approved for waiver services, she receives at-home doctor's visits and has a ramp installed on her home. Jones was so excited about getting the ramp because now she can go to church, visit her family and was able to attend her son's wedding this past September. For more information on the program and to see if you're eligible, call (313) 446-4444. Laura Sangster is a second year enrollee. Since she’s been a part of the program she has elevated herself on many levels. She is always seeking ways to help and to be a voice for seniors. 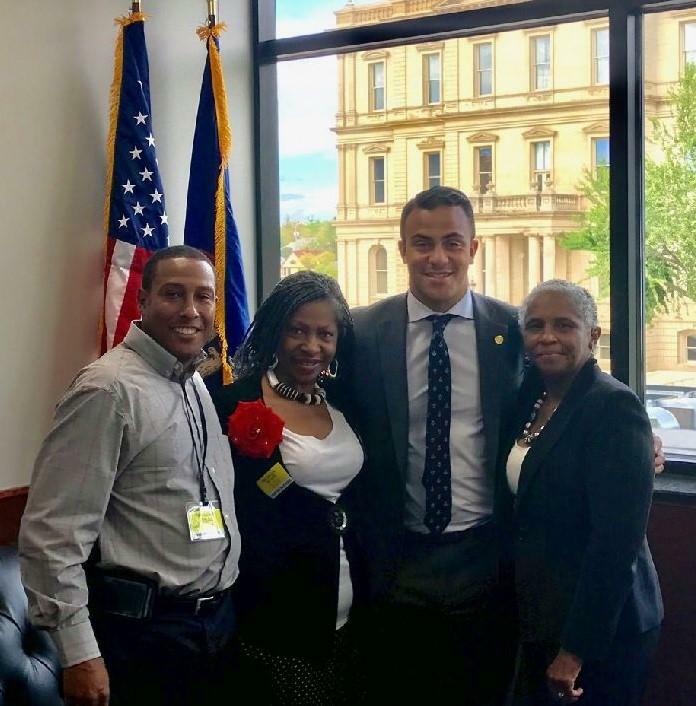 In the month of August, the Michigan Senior Advocate Council was in search of a representative and we had just the person to handle the responsibility. When the SCSEP department along with our President & CEO Mr. Paul Bridgewater, selected Laura Sangster, there were no second thoughts on her saying Yes! Laura volunteered for the position and has been shining ever since. We the SCSEP department pride ourselves on encouraging our enrollees to be the best you, you can be. Congratulations again Laura and keep being a star. 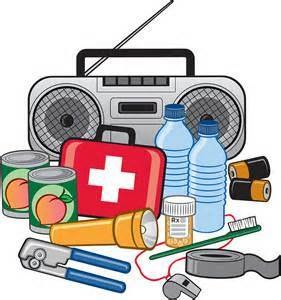 Recovering from an emergency tomorrow often depends on the planning and preparation done today. Evaluation of your own personal needs and creating a personal emergency plan that fits those needs can help you to be better prepared for the unknown. There are common sense measures older Americans can take to prepare for emergencies before they happen. Create a network of neighbors, relatives, and friends to aid in an emergency. Seniors should keep specialized items ready, including extra batteries, oxygen, catheters, medication, and food for service animals. Make sure persons in your network know how to operate any of your specialized equipment. Since a disaster can disrupt mail service, consider receiving any federal benefit payments electronically. Write your emergency plan down, and make sure your network knows how you plan to evacuate your home in case of a disaster. Someone in your network should have a key to your home and have access to where you keep your emergency supplies. Be sure to have at least a week’s medication on hand, and keep copies of your prescriptions in your emergency kit. Keep your supply of medications fresh by rotating your stock, and be sure to always fill prescriptions on the first day you become eligible for refill. Be sure to keep copies of important documents in the supply kit such as family records, wills, deeds, and social security numbers, charge and bank account information. Have copies of your Medicare and medical insurance cards. Keep an electronic version of your medical record if possible. 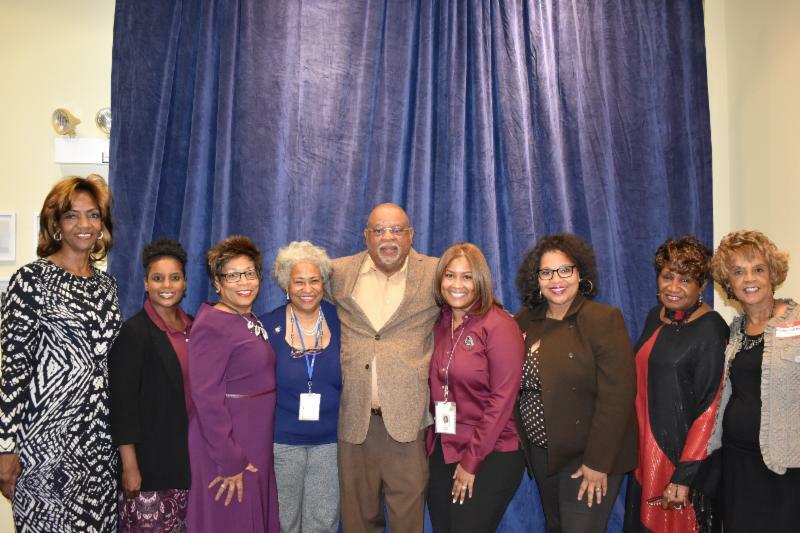 Last year, we were awarded $75,000 from the Aging and Adult Service Agency for the Prevention of Elder Abuse - the PREVNT Initiative was focused on establishing relationships with faith-based organizations to launch elder abuse prevention training and service interventions. The project’s design was to build on existing research and data collected to determine forms of elder abuse in Detroit and other urban areas with large minority populations. Mini-grants were awarded to participating faith-based organizations who partnered with us. DAAA is proud to announce a new collaboration with Restoration Towers and Redford Church of Christ to produce “Meals on Wheels” meals for homebound seniors in the 48219 zip code that will be delivered by senior volunteers from Redford Church of Christ. 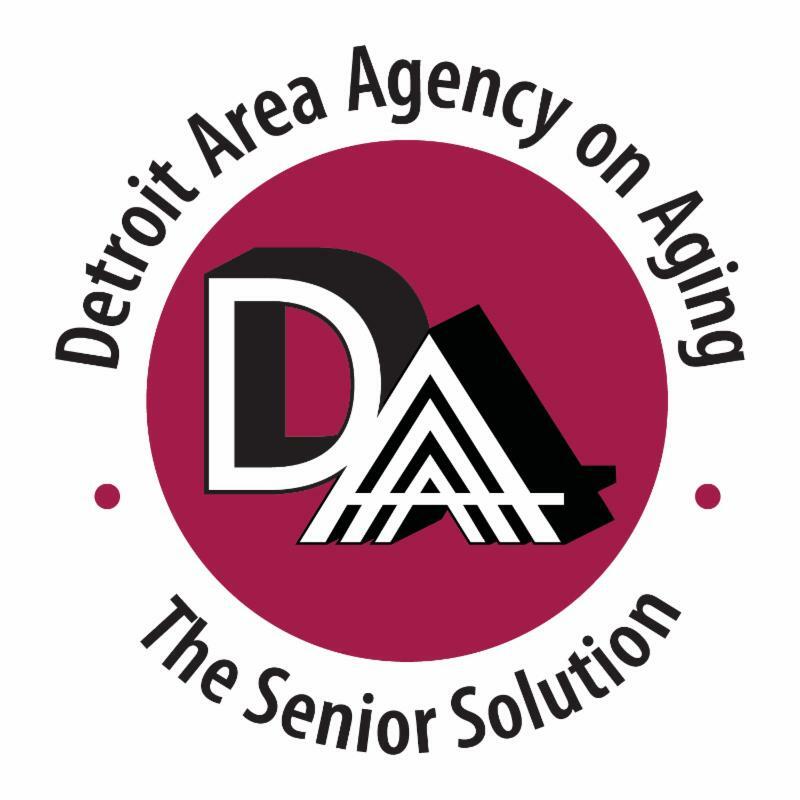 The meals are part of the Friends of Detroit Initiative that DAAA is implementing with funding resources by privately raised funds that allow residents within the 48219 zip code to help provide home delivered Meals on Wheels services to their neighbors. ﻿November is National Caregiver Month. Often times caregivers go without financial compensation for their many hours of love, attention and energy. We must celebrate those who give themselves to be there for their family, friends and neighbors in challenging times. The true value of caregivers far exceeds any monetary worth. 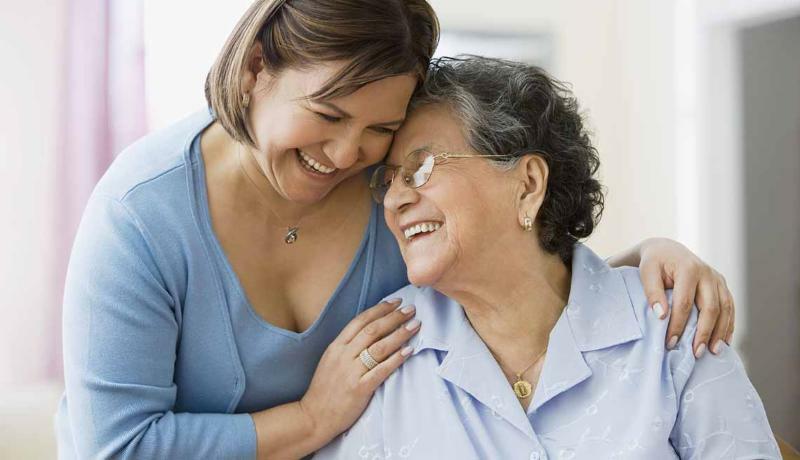 In honor of National Family Caregivers Month, we would like to thank all of those who aid in the care of those in need. For the 10th year in a row, Ford Motor Company Fund is teaming up with us to provide 6,000 meals to homebound seniors and disabled adults on Thanksgiving. Ford's donation of $50,000 goes to supply the food for Thanksgiving meals and provides additional funding for the daily meal service throughout the year. We invite you to join Ford employees and their families on Wednesday, November 22 starting at 8 a.m. to assemble the cold portion of the meals and on Thursday, November 23 starting at 6 a.m. to assemble the hot portion of the meal at Valley Services. The meals will be distributed to 11 community sites for door-to-door delivery starting at 8:30 a.m.
To sign up call (313) 446-4444 ext. 5605, email hmow@daaa1a.org or register here ! 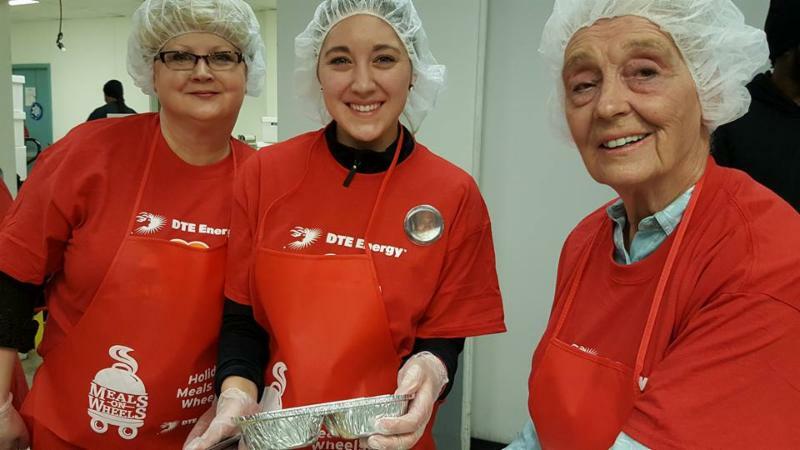 For the eighth year in a row, the DTE Energy Foundation will be providing 5,500 meals to homebound seniors and disabled adults on Christmas . The Foundation has donated $35,000 to our Holiday Meals on Wheels program and will bring together more than 500 volunteers to pack and deliver meals. Please join us in welcoming new DAAA staff! We are so happy to have you all on our team! Our goal is to create aging friendly neighborhoods and ensure that no senior is left alone or hungry. Simply put, our mission is to promote healthy aging and enhance the quality of life for older adults. We are looking for champions who are passionate about advancing our mission. Contact us with comments, suggestions or announcements for future e-newsletters.